Despite negative public opinions and heavy demands, survey respondents indicate rising satisfaction and pride in their work. On-demand, concise audio and powerpoint tutorials on the fundamental concepts of pharmaceutical manufacturing, process development, quality control and compliance. A collection of news stories highlighting advances in medical science and pharmaceutical R&D. Be sure to check out our newest cartoon created by award-winning artist Jerry King. He provides the artwork; you provide the funny caption! How slow-motion trends are driving biopharma growth, the dangerous impact of unproven stem cell therapies and more. 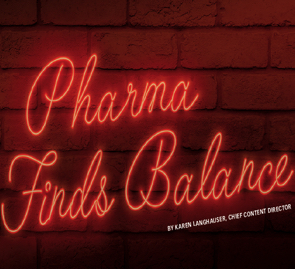 The most impactful regulatory initiatives, the opioid crisis aftermath, and Pharma Career and Salary Survey results.